Do you wish you could have pumpkin all year round? Do you love pumpkin pie? Do you love ice cream? 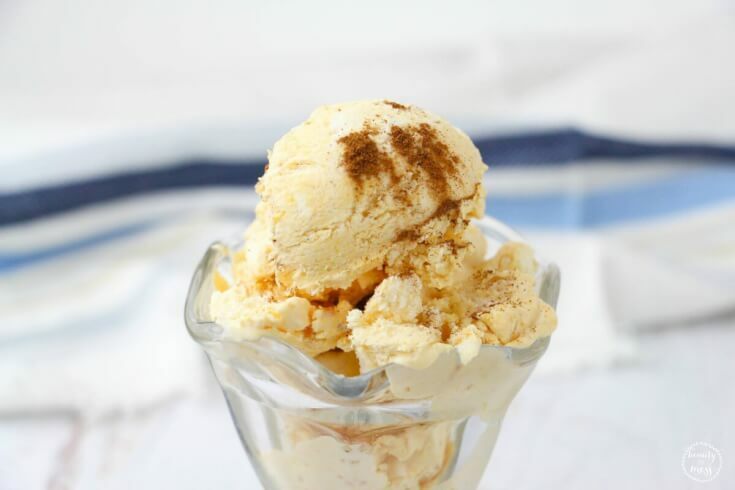 You will love this Pumpkin Pie Ice Cream recipe! But first, let me share this story with you. This year was our first year in awhile spending Thanksgiving with only our immediate family. Living across the country from our family, means that we don’t typically see relatives for the Holidays. My parents will visit occasionally, but not every year. In years past we’ve spent the Holidays with some amazing friends, but this year it was just us. We bought all the ingredients for gluten free pumpkin pie and we were really excited because it looked delicious. Cutting into it, the pumpkin pie looked so yummy. I added Redi-Whip, and took the first bite. Then I added MORE Redi-Whip because there was something a little off about our pumpkin pie. After a lot of questions, it was discovered that there was one ingredient left out of our traditional pumpkin pie. The sugar was never added. It was a sugar-free pumpkin pie. But not on purpose. 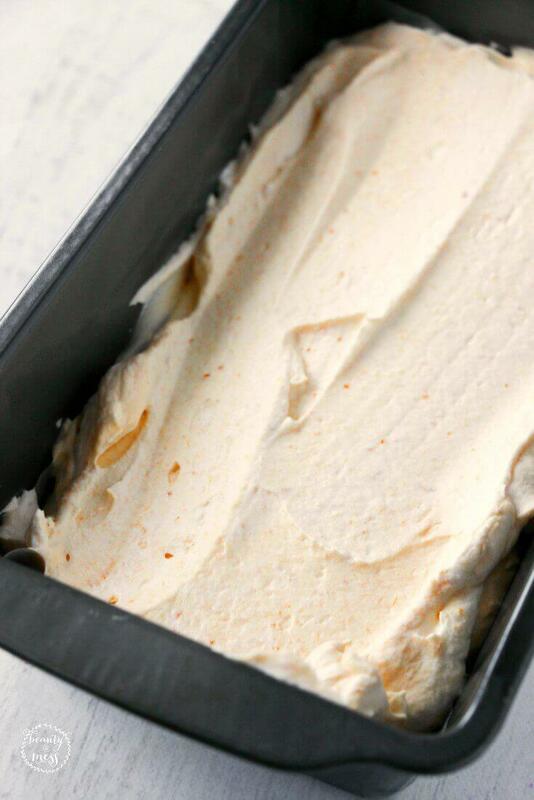 Thankfully, this Pumpkin Pie Ice Cream is no-fail. 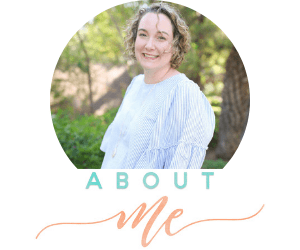 I have used affiliate links in this recipe. 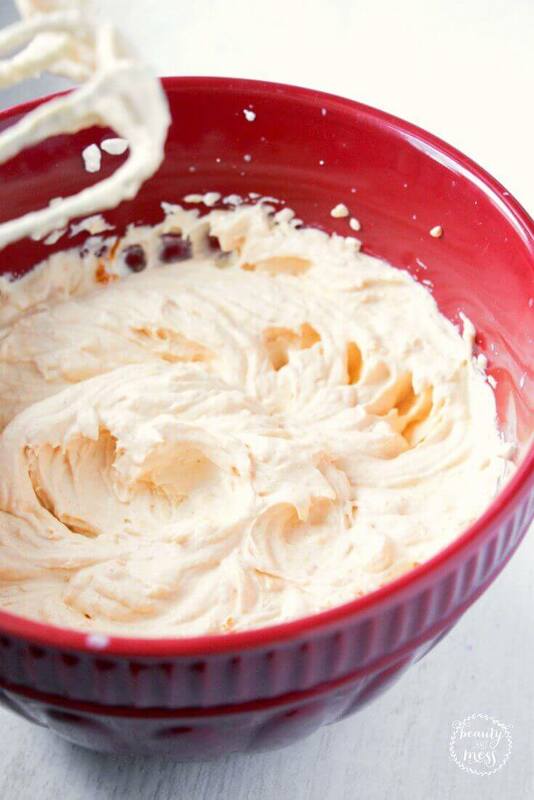 This is the best homemade pumpkin pie ice cream recipe you will ever eat. If you were feeling adventurous, you could even add leftover pumpkin pie instead of the last four ingredients. I think I’m going to try that next time. Place a large metal bowl in the freezer to make it super cold. 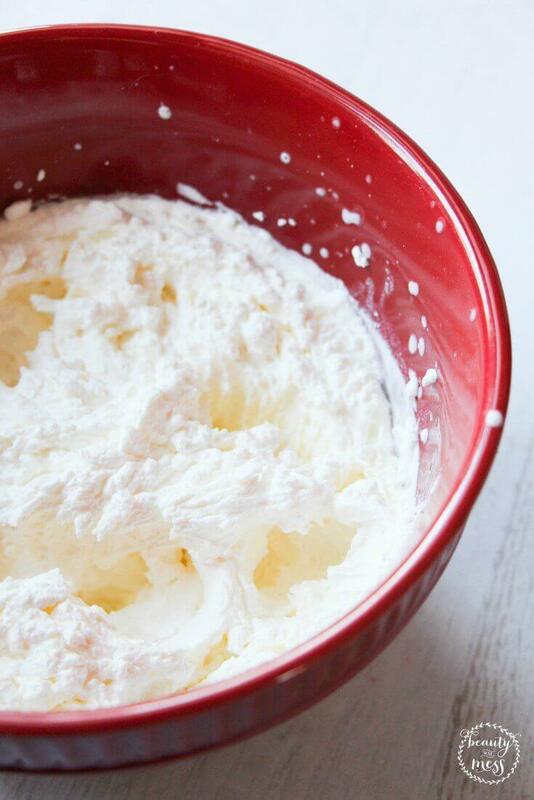 Once chilled, pour the heavy whipping cream in a large bowl, beat the heavy whipping cream on medium-low speed for 4-10 minutes until frothy peaks form. 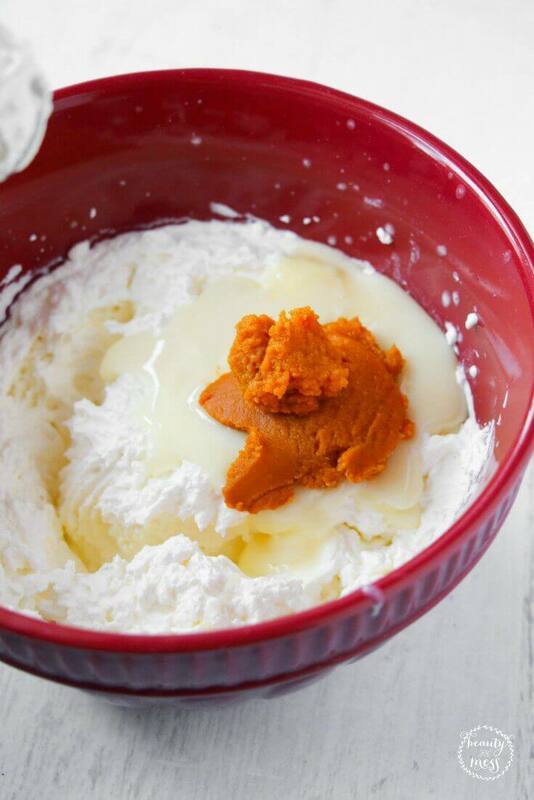 Slowly add the sweetened condensed milk, pumpkin puree, and vanilla into the whipped cream. 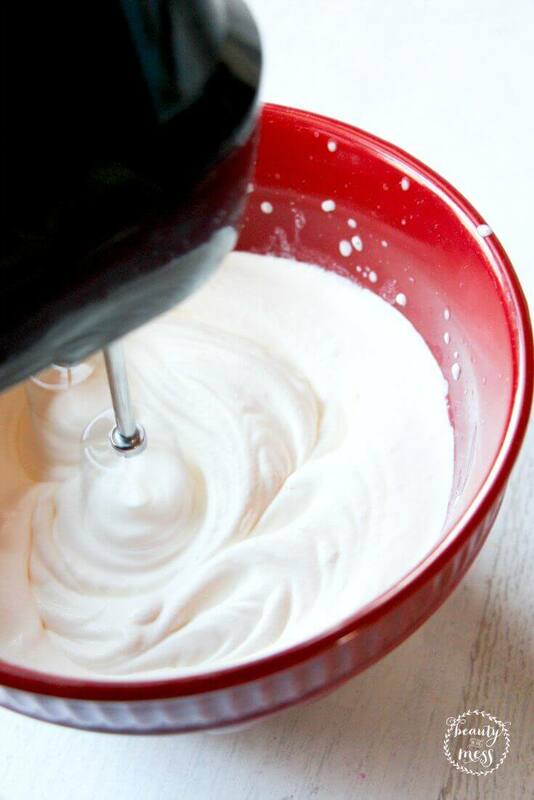 Fold the ingredients together, being careful not to over mix. 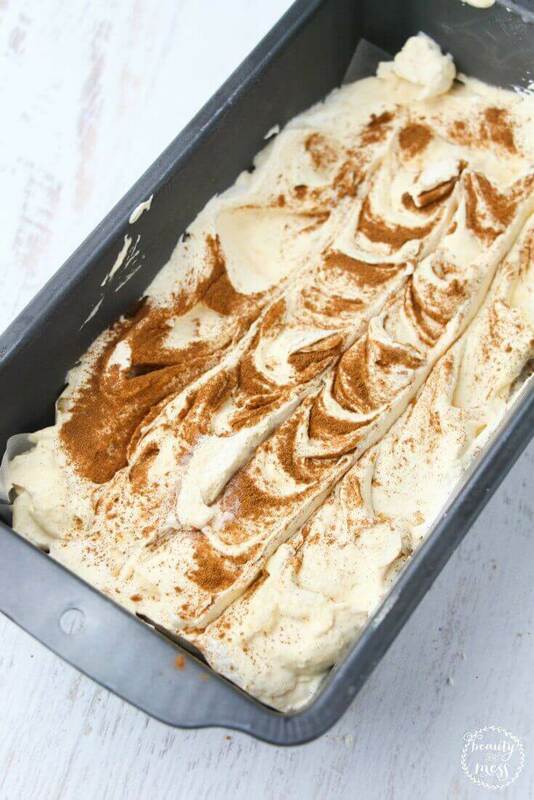 Add the Pumpkin Pie Spice and the Cinnamon, to taste, and then fold out into a lined loaf pan or cake pan. Sprinkle additional cinnamon on top. Run a knife in a zig-zag pattern for a nice effect. Cover tightly with plastic wrap (or a lid), and freeze for 5 hours or overnight. I’ve never had success making ice cream, but this one sounds so good. Yum, I love definitely love pumpkin pie! Combine it with ice cream and I am in heaven! 🙂 Thank you so much for sharing this recipe, I had no idea ice cream was easy to make at home! This sounds wonderful. I am trying to eat less sugar and this would be perfect. A yummy treat without a ton of sugar. I pulled up pumpkin puree and it only has 9 grams of carbs and half is from fiber. I am so excited to try it. 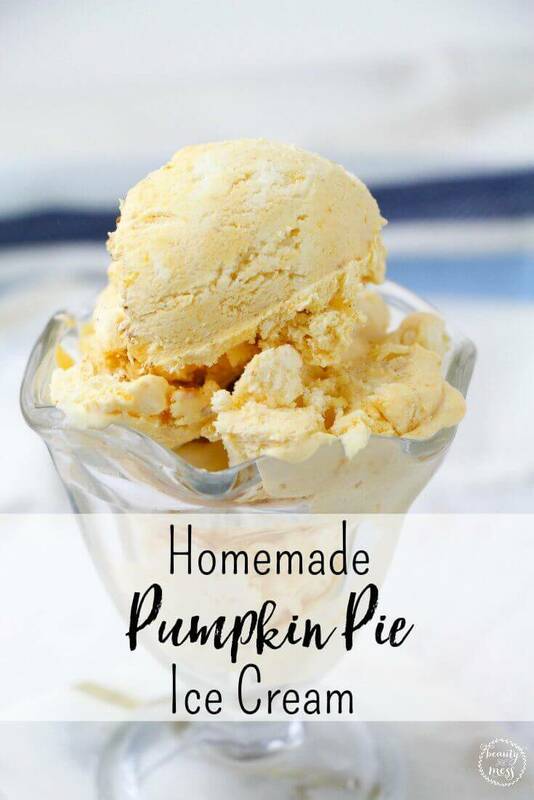 This sounds so different and so delicious.I always have pumpkin pie filling on hand because I love it but have never had an ice cream made with it in it.It’s a must try for me!! Thank you for the recipe.